YAMATO HANEDA Chronogate | Yamato Transport U.S.A.
our beautiful Haneda Chronogate headquarters serves two functions. 1 A state of the art advanced logistics facility with over two million square feet of floor space supporting YAMATO’s non-stop global logistics operations. 2 The largest logistics terminal in Japan. Haneda Chronogate strategically adjoins Haneda Airport, serving as a hub connecting our TA-Q-BIN network with the rest of Asia and the world. 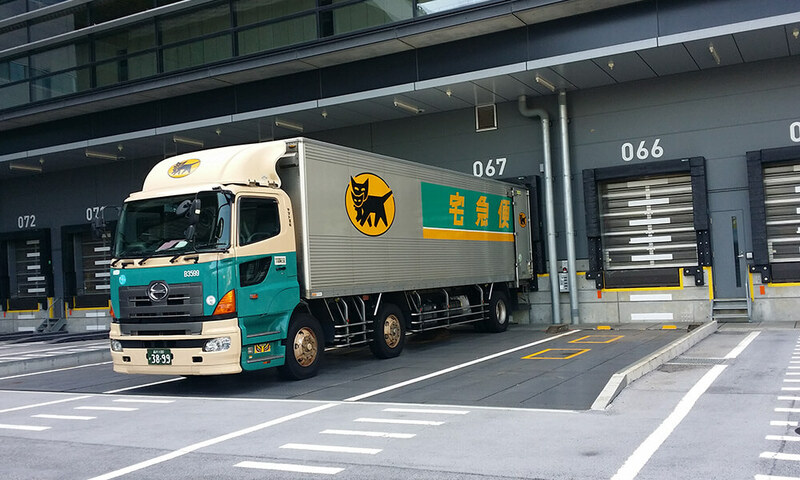 Nearby sits the Japan Railway Company cargo container terminal as well as the ports of Tokyo and Yokohama. Our Haneda Chronogate headquarters enable speedy transportation by land, sea and air. In YAMATO’s state of the art building form follows function. 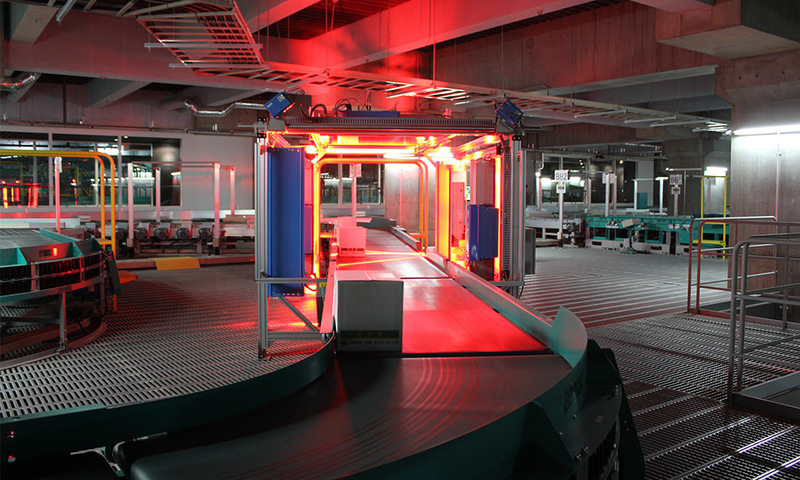 Customers, large and small, get a wide range of value-added functions 24/7; including fast-track customs clearance, bonded storage/localization, cross-merging, medical device cleaning/maintenance, kitting, assembly, maintenance and repair, and on-demand printing.